Can you make an hour long medical drama that’s engaging despite every character being a terrible person? 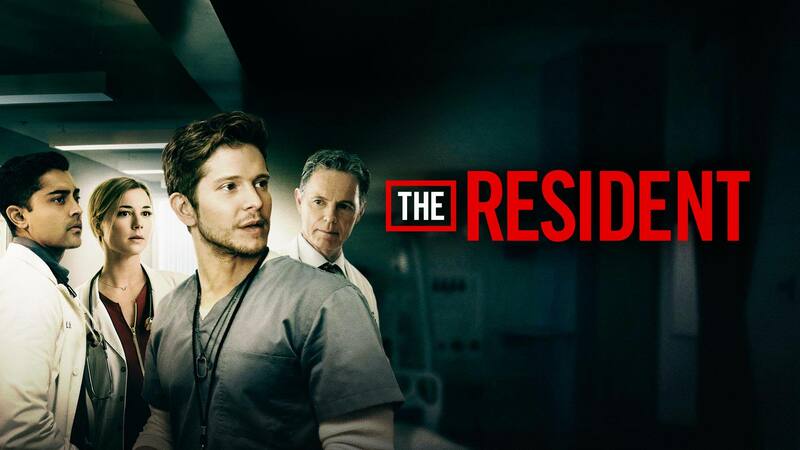 That’s the basic conceit of The Resident, a profoundly negative look at the healthcare industry through the eyes of resident doctor Conrad Hawkins (Matt Czuchry). He’s a great doctor but a bit of a jerk… and weirdly that makes him the positive character on the show. We follow Hawkins through all sorts of horrific accidents, incidents and shenanigans that make up life in a hospital desperate to keep its doors open. Think of it like House but filled with intentionally terrible human beings instead of unintentionally terrible people. Each week it’s a look at the medical system that’ll make your stomach churn in a lot of ways. It’s thirteen episodes that make you want to get on a treadmill and keep any sort of long-term disease away from you. It’s actually an engaging show, despite the terrible nature of it all, because it has a ton going for it. A stellar cast, great writing and some spectacular visuals make it a great watch. This might not be the next great medical drama… but it’s pretty damn good.